The wait is finally over. Ohio blues-rockers The Black Keys have finally revealed details for their upcoming follow-up to their 2009 LP Brothers. The band teased fans yesterday with the release of a goofy van commercial starring Bob Odenkirk, Dan Auerbach and Pat Carney. Now, the details are out. 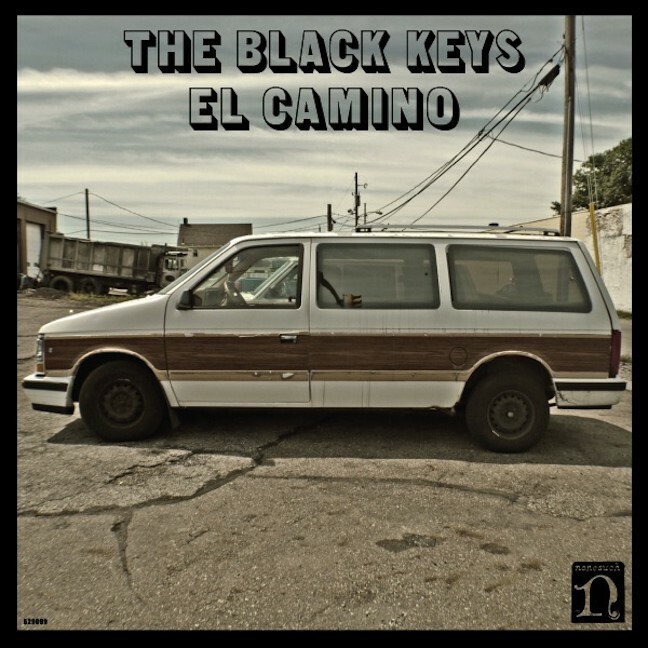 The LP, titled El Camino, will be out worldwide on December 6 via Nonesuch. 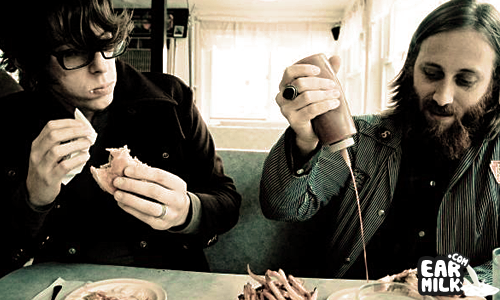 The Black Keys are expected to be co-producing the album with Danger Mouse. The album's opening track, "Lonely Boy," will be out on October 26. Check out the band's commercial from yesterday, as well as the tracklist and cover art for El Camino, below.